Fallout4 Nexus, Jasondgemini21. 27 Sep 2018. 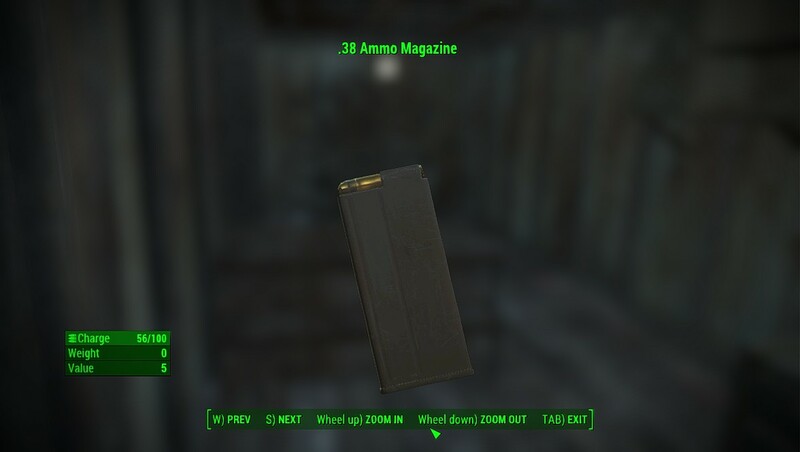 Realistic Ammo Magazine. 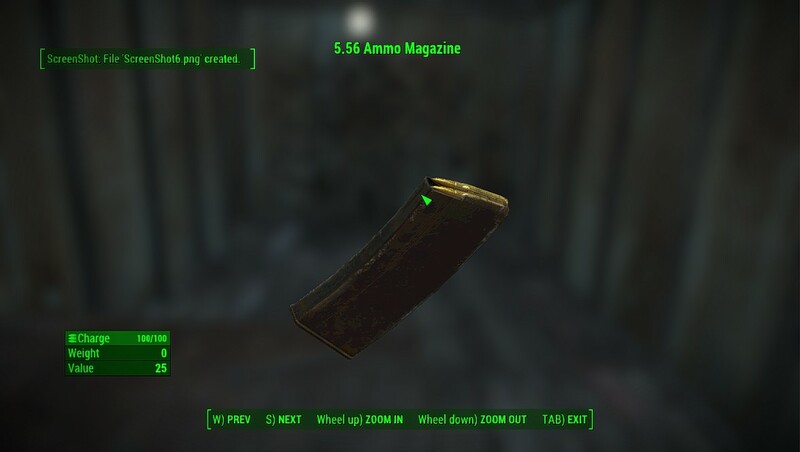 1 Mar 2016 <https://www.nexusmods.com/fallout4/mods/10459>.